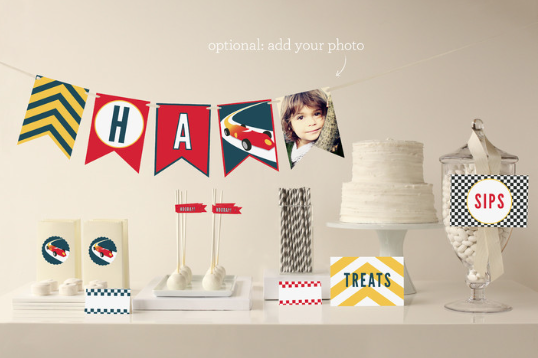 Get ready to party, with Minted! I've recently teamed up with Minted - a unique design marketplace that features beautiful art work, brought to life in the form of pretty stationary, fabrics, and home decor! 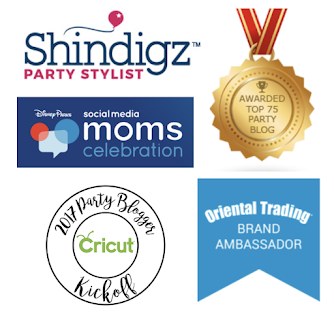 I am thrilled to show you some of the products they offer! Their paper pretties are perfect for Bridal showers, Kids' parties, and Weddings! I'll be showcasing a few party collections that are available, along with a link to their beautiful Wedding invitation line. 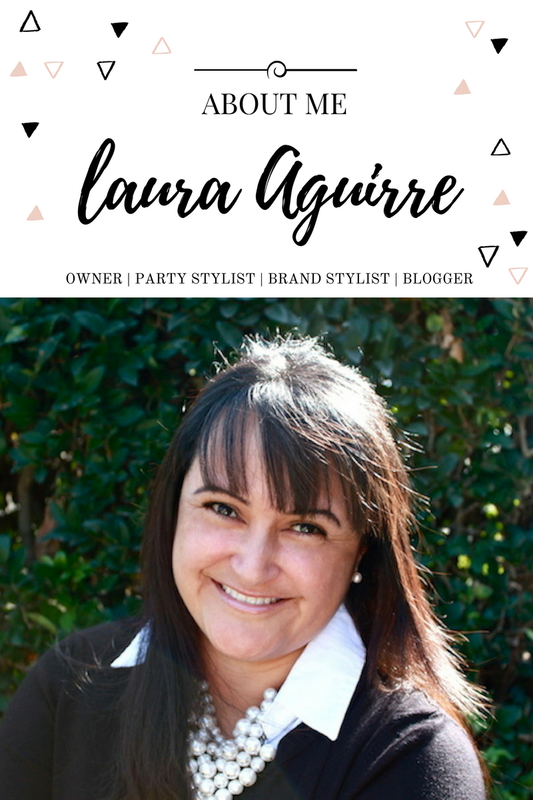 Everything is so gorgeous and I'm thrilled for the opportunity to create a Spring soiree, using party products from their Spring Party Decor collection. One of my favorite party sets is their Botanical Wreath Party Decor, by Alethea and Ruth. Here are a few pretty examples of what is included in their collection! I adore the mixture of patterns + florals! This party set would also be the perfect compliment for a Bridal Shower! With the help of their gorgeous party pieces, I'll be styling a delightful party that will have you swooning for everything Spring has to offer. I can't wait to show you what's in the works! 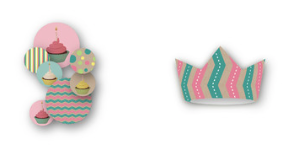 Not only does Minted have pretty party decor for Spring parties, they also have an impressive collection of cute & colorful Kids' birthday decor! 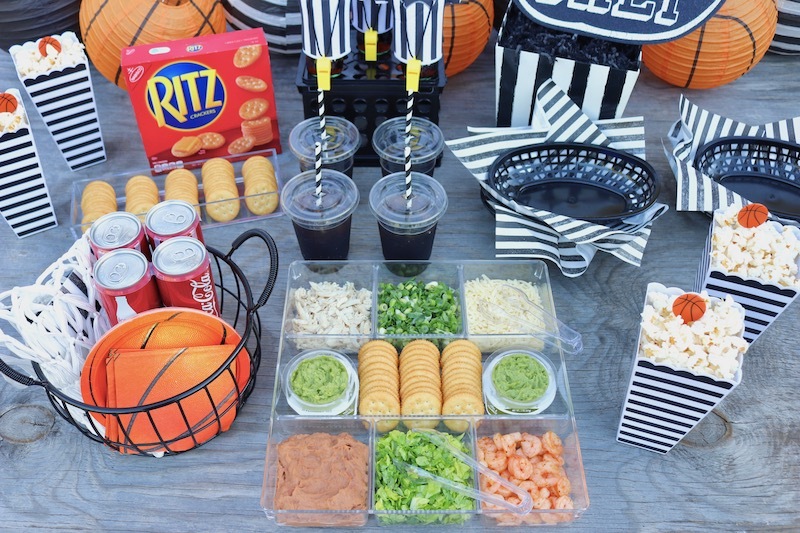 These fun party items are sure to make your celebrations a happy one! Just look at the darling themes they offer. 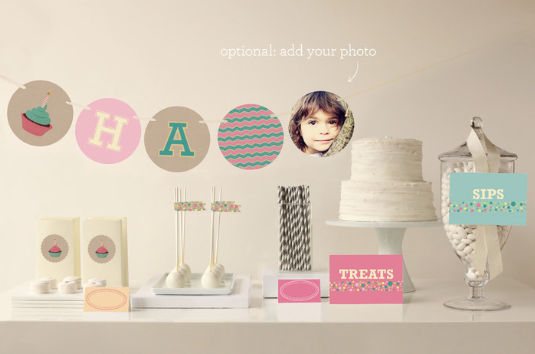 I especially love that you can order coordinating garlands, and table confetti! Perfect for the little racers & car lovers! So adorable for your little cucpake! 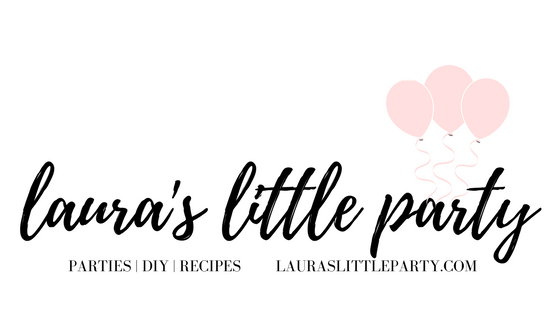 I've fallen in love with so many of their party decor items! I seriously need to plan more celebrations, just so I can use more of their products. Don't take my word for it, head over to their site, and check out all the beautiful products and great selection they offer! 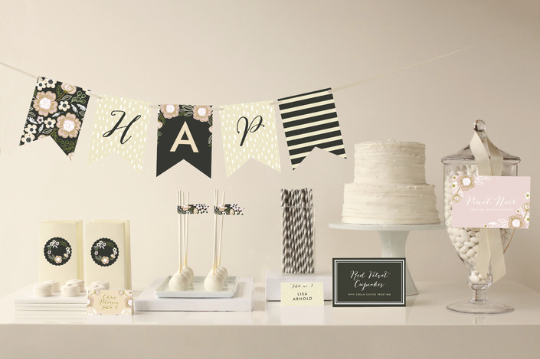 Be sure to click on the link so you can start swooning over Minted's 2015 Wedding Invitation Selection. Oh my! Soon I'll be showing you the beautiful Spring Soiree we designed with Minted - stay tuned!